96. Win With The Wanted! 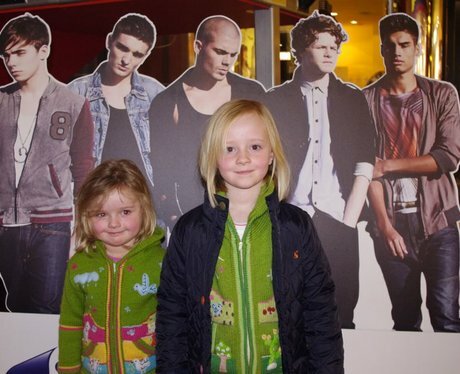 You with our Wanted Cut Out at Cineworld in Newport!